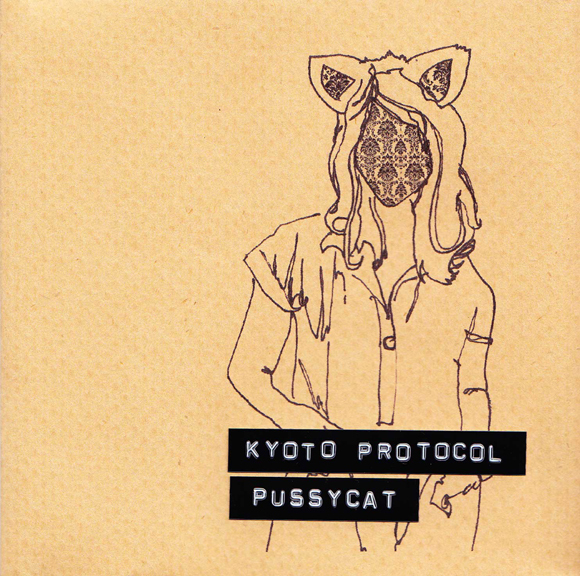 Up and coming Malaysian rockers Kyoto Protocol is finally coming out with a proper first single, Pussycat. Currently only available online from Monsoon Records for US$1.05, the single is a good and representative introduction to their zany and playful alternative rock meets System Of A Down rojak sound, which has got quite a few tongues wagging in the scene and secured them spots at major Malaysian festivals like Rock The World and Urbanscapes. Listen to the single below, and do check them out on Facebook and Myspace as well.